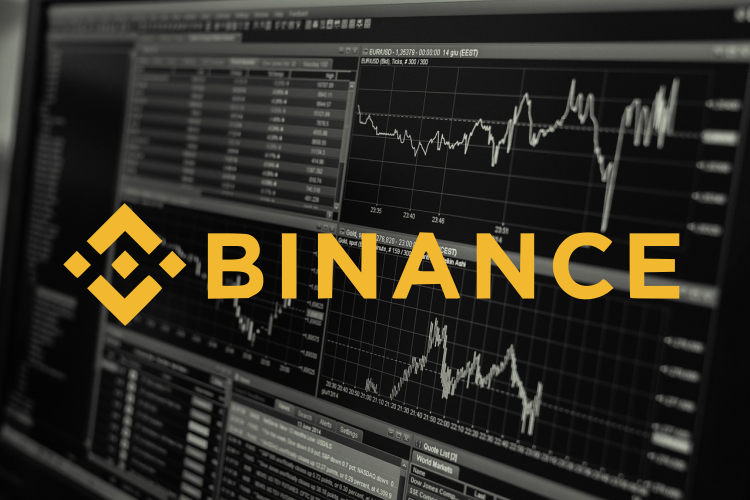 If you a newbie and don't know where to buy Tron, you can buy through Binance. I suggest going to Coinbase first buying Bitcoin or ETH. 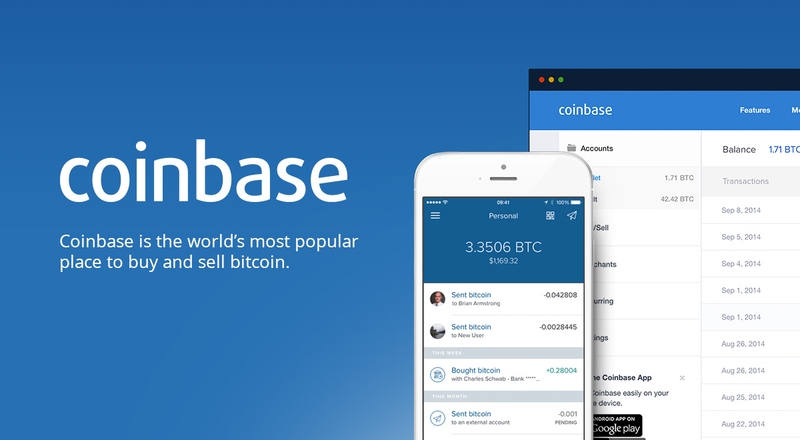 Click on the Coinbase photo to be redirected. please click on the pic below and buy TRXBTC or TRXETH. Sell your house, sell your car and buy as many TRX as you can before mainnet gets launched throw them in a draw and go long term, you will be extremely happy you did. looking to gain more trx? Vote for Charity Compassion Coin SR and receive daily SR TRX rewards every 24 hours direct to your voting wallet address for regaining a vote. Free trx based upon your voting volume! There more you vote the more daily trx you receive for voting for Charity Compassion Coin.